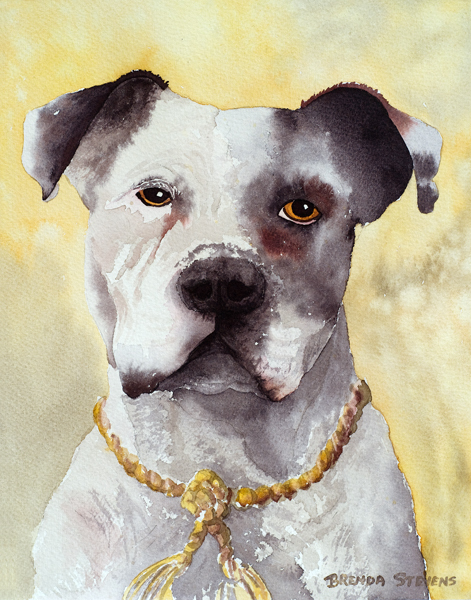 Lucky, is an imaginary dog I painted to illustrate one of my stories. I write fictional stories, Leffel’s Tales, to entertain my family. These stories are based on my father’s life as a young boy growing up in Marion County. He had an amazing dog that could catch cows, kill snakes and fight raccoons.